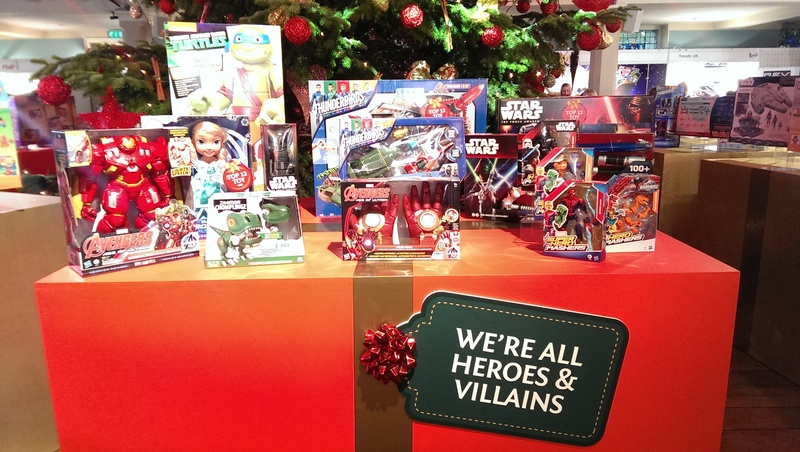 Check out the top toys for Christmas 2015! This year’s absolute must have toys! 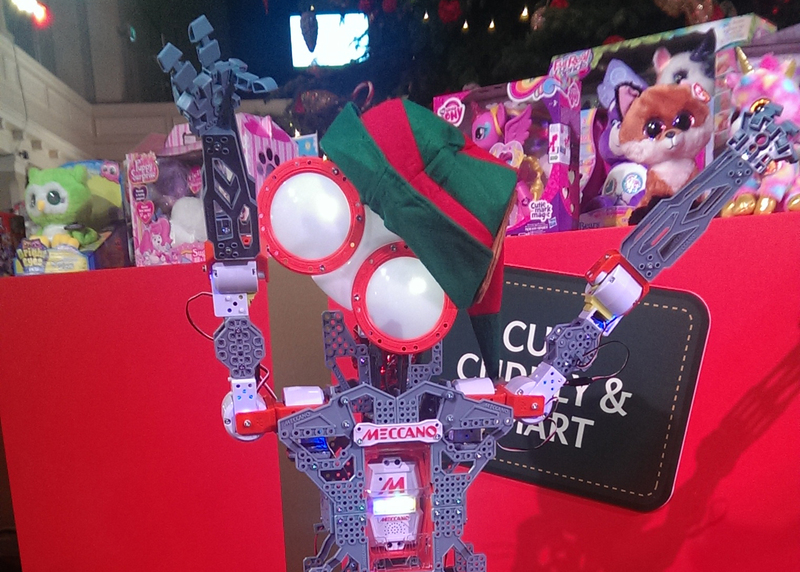 We’ve been taking a look around DreamToys 2015! Every year they announce the biggest 12 toys from Christmas. Star Wars features 3 times in the list! There’s the Star Wars Bladebuilder Jedi Master Lightsaber and the LEGO Star Wars Kylo Ren’s Command Shuttle! Thunderbirds are also back this year and so is Meccano! 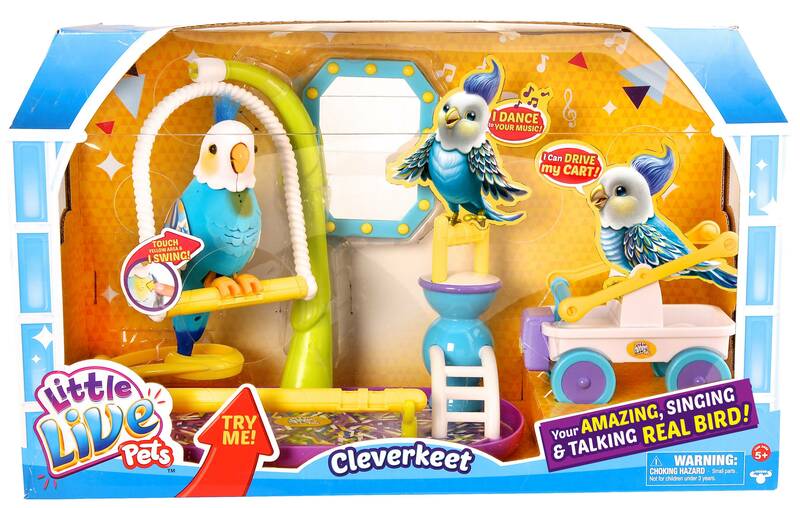 There are also some brand new toys like the Little Live Pets Cleverkeet! 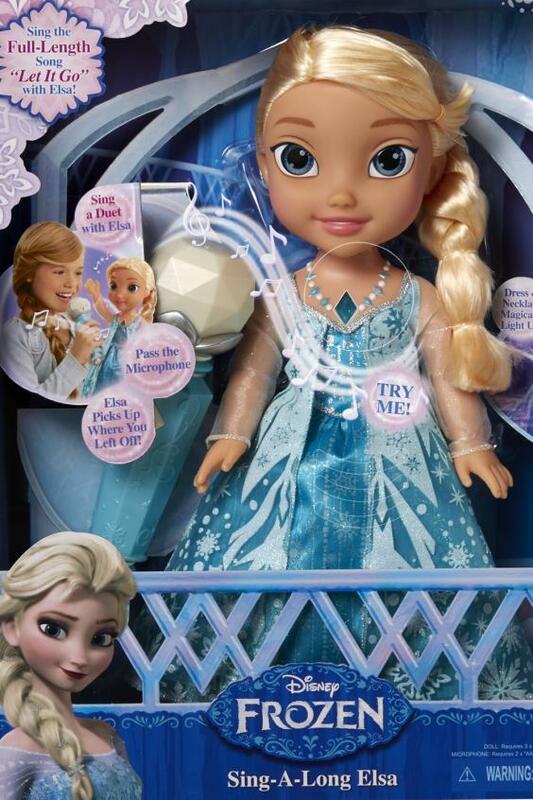 Plus Fun Kids favourite Frozen is on the list too with the Sing-A-Long Elsa!